Portugal is by far the largest cork supplier in the world and in 2017, sales reached €970 million, a record year. This growth has been fuelled by the popularity of all things cork, be it cork stoppers (73% of cork sales by value), decorative items, expanded cork insulation or other uses such as infill for synthetic sports pitches. 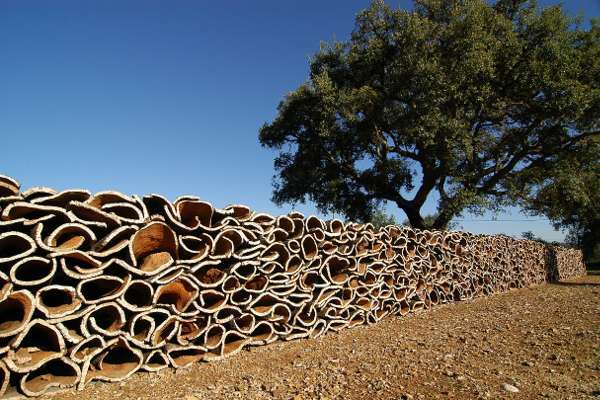 Much of the growing popularity of cork can be attributed to its impeccable environmental credentials: trees are not cut down in the production of cork (only the bark is removed, which regenerates over a 9 year period) and the cork oak forests themselves are part of a unique ecosystem. In 2017 there were some devastating wildfires in Portugal, largely as a result of poorly managed eucalyptus plantations; as a result there is now a growing consensus that the existing cork oak forests of Portugal should be expanded from their current 737 thousand hectares by around another 50 thousand. 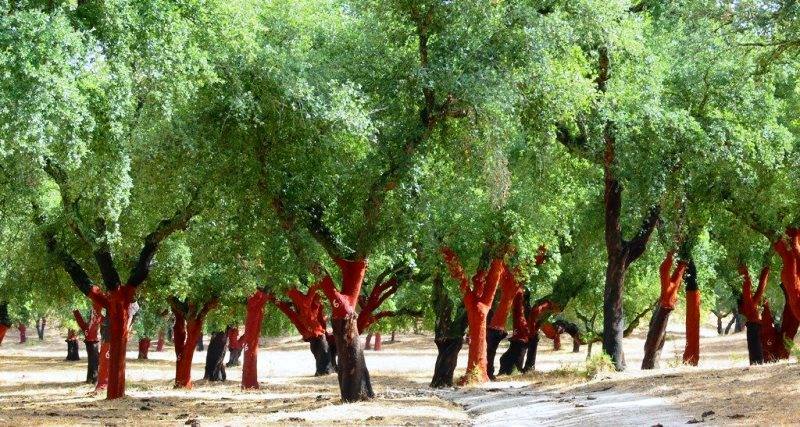 Although there have been scientific advances to make cork trees more productive, it still takes 25 years for a cork tree to yield its first harvest, so it really needs a long-term vision to make this happen. Given the growing popularity of cork products all over the world it looks like cork production will continue to grow for the foreseeable future and 2018 is set to be a year of increasing demand and limited supply, which may well continue to drive up prices.